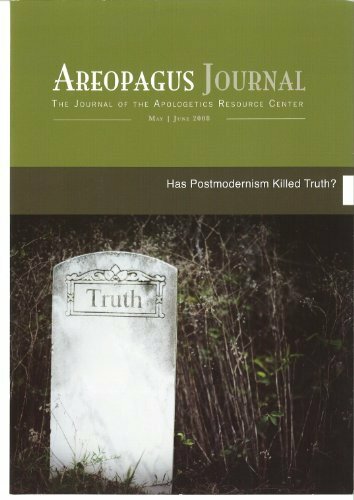 Christians should know what they believe and then be able to defend that knowledge to doubters and those who reject the truth. 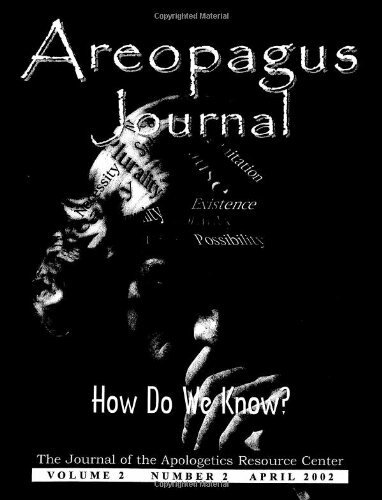 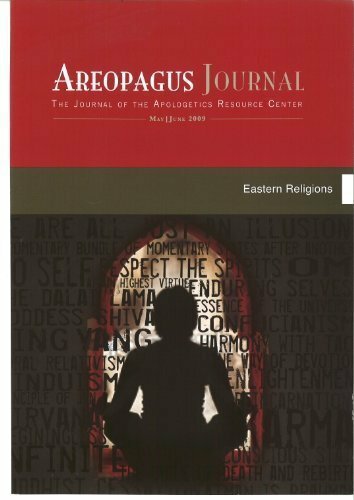 This issue of the Areopagus Journal attempts to meet the challenges so that believers can have a deeper understanding of the God they seek to serve and glorify, and so that the cavils of skeptics may be silenced and barriers to faith in Jesus Christ removed. 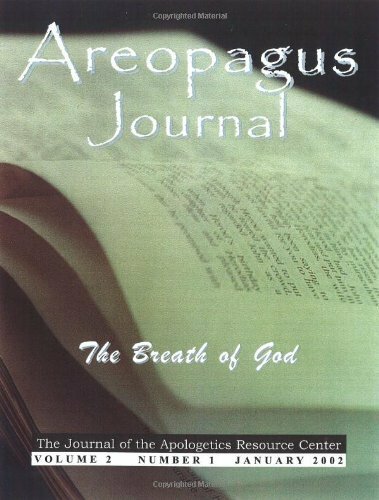 This journal presents crucial information on the topic of the issue distilled by the authors as an alternative for those without the time or inclination to read numerous books on the topic.